Opposition People’s Party (PP) has put its weight behind the much talked electoral reforms and Local Government Act bills which are set to be tabled in National Assembly this coming November sitting. 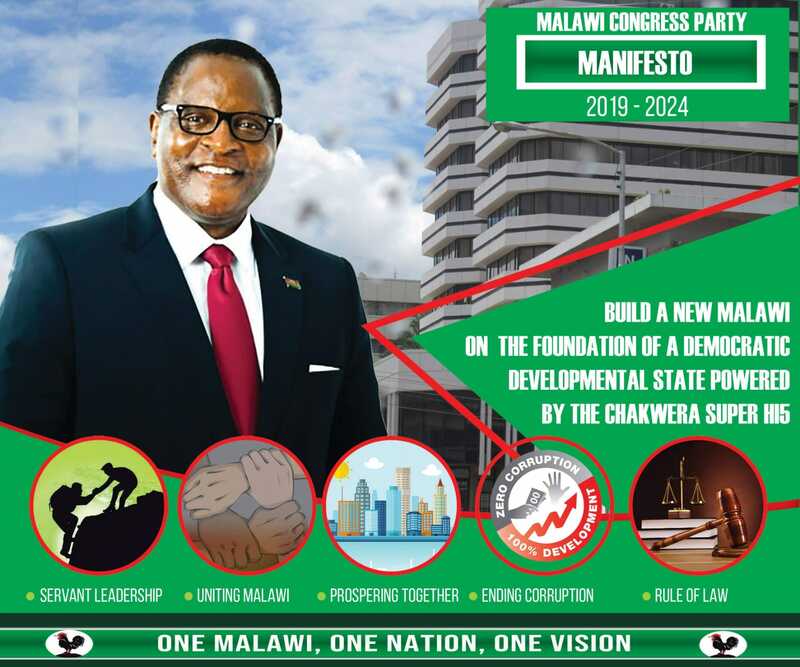 Jooma said “as People’s Party our stand is very clear, were in full support of these reforms to start with the 50+1 issue as we feel it’s about time that Malawi must have a majority leader voted and loved by majority of the voters not few section of the country. Father Mulomole said the body is now expected to meet the United Democratic Front (UDF) to lobby for its support on the two reforms bill which according to government is going to table this coming sitting of parliament which starts in November.